Guys, we totally get it—you lead a crazy busy lifestyle! Whether you’re heading into the office, hitting up the gym or rolling into a happy hour with pals, you need specs that’ll transition you into any setting! 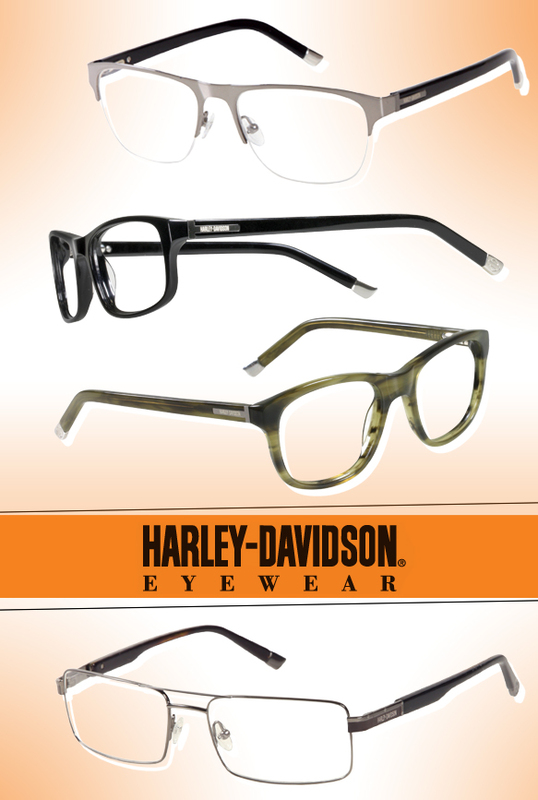 Slip on a pair of Harley-Davidson’s new specs, and you’ll look on point no matter where you’re venturing off to! Featuring modernized designs with subtly sporty elements, these frames—in chunky rounded square shapes, rectangular aviator-inspired silhouettes and semi-rimless profiles with brow-bar emphasis—epitomize professional masculinity. Plus, a palette of black, metallic silver and deep green, combined with retro styling, satin finishes, horn patterns and rivet details, add extra oomph to these glasses! Dig what you see, dudes? Get even more deets here!